Jonas Gjelstad is a high stakes poker player who turned his attention to sports betting. Originally from Norway Jonas started playing poker at a young age. Starting at low stakes sit and go tournaments before transitioning to heads up games. Jonas Gjelstad eventually Specialised in the game of PLO and quickly made his way to some of the higher stakes games online. At the age of 20 years old he was appointed as an instructor for well known poker training site CardRunners. In the last few years Jonas has turned his focus towards sports betting. Value betting was the approach that Jonas used initially to become a profitable sports bettor. Jonas stated that he would manually compare the odds between the sharp Asian bookmakers and soft European ones. When the soft bookmakers offered greater odds then the Asian markets they would often become value bets after market movement. Jonas would take these value bets whenever they appeared. Automating the process of finding value bets was one of the next steps in Jonas’s sports betting journey. 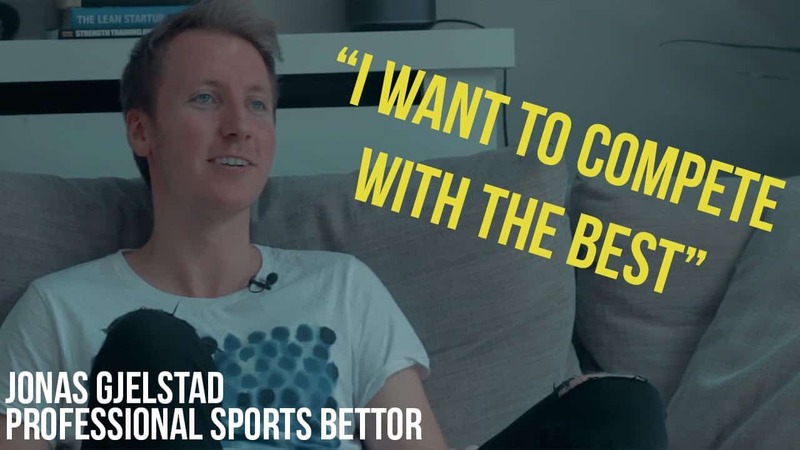 Finding himself limited from the majority of the soft bookmakers Gjelstad turned his attention to beating the sharper Asian betting markets. Applying what he learnt from studying the markets whilst value betting Jonas developed a way to profit from the sharper bookmakers. 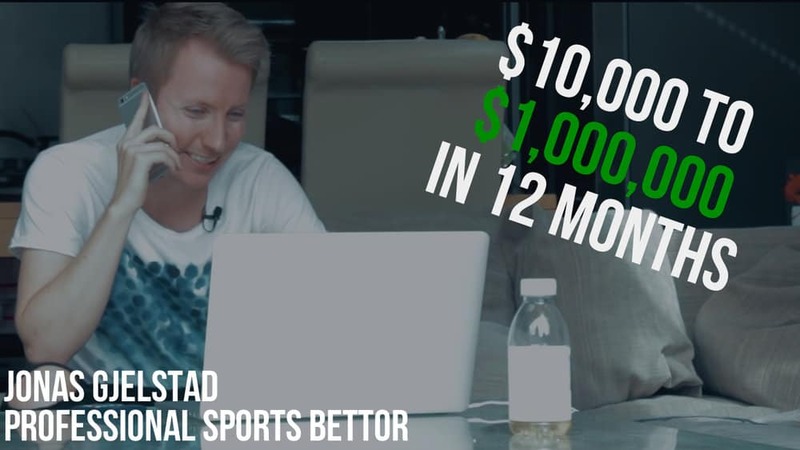 In a video series which profiles Jonas Gjelstad’s sports betting activities he states that he turned an initial bankroll of $10k into $1,000,000 over 12 months time. Whilst little is known about the way Jonas approaches the betting markets and how has been so successful. The way he has quickly progressed in both the poker world and sports betting world are pretty unheard of. It will be interesting to see what the future brings for Jonas Gjelstad. One thing is for sure he is obviously somebody who has mastered the art of gambling.